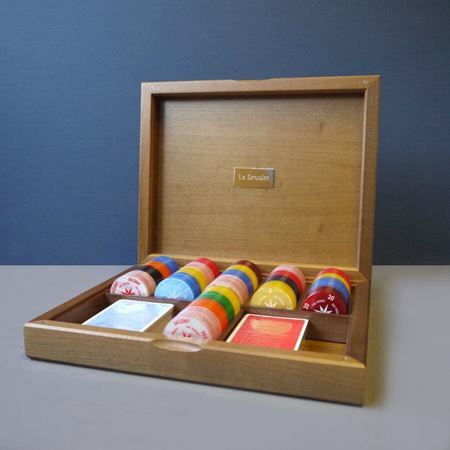 Make poker night extra-special with a luxury poker set. We can attach a brass plaque to the lid and engrave it with a initials or a message to create a truly unique and personal gift. 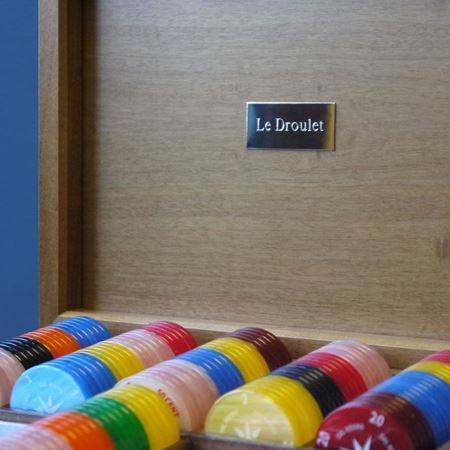 Deluxe handcrafted poker set with personalisation options.